Centrics provides software solutions and technology infrastructure that helps power the world's leading brands in the photography and imaging industries. Our technology spans the entire photo and imaging ecosystem. We provide turn-key solutions for photo ecommerce, online photo sharing, mobile photo apps, event photography, portrait photography, digital photo manufacturing automation, social media integration, and the most extensive photo product sourcing network on the planet! Our platforms scale to support businesses from start-ups to large enterprises. Powered by our SELLSystems platform, Kodak Alaris consumers are able to provide custom online photo solutions to meet the demands of the various venues they serve. And they leverage the Centrics MI network to provide a wide variety of memorable photo gifts to the guests that makes their visit special. 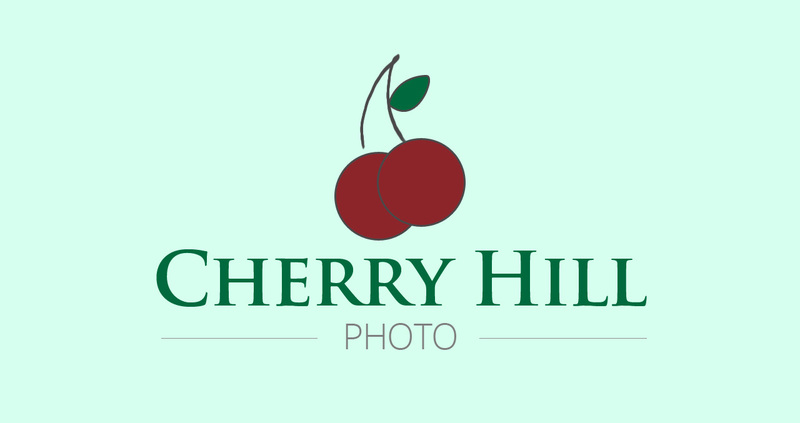 Cherry Hill Photo powers their industry leading shopping mall Santa and Easter Bunny photo business on Centrics RPS technology. With a customized integration of Centrics RPS and SELLSystems, Cherry Hill provides a superior experience to their customers that extends the mall experience to the web, from any device. The technology gives them the edge to satisfy both the end consumers and the mall operators. 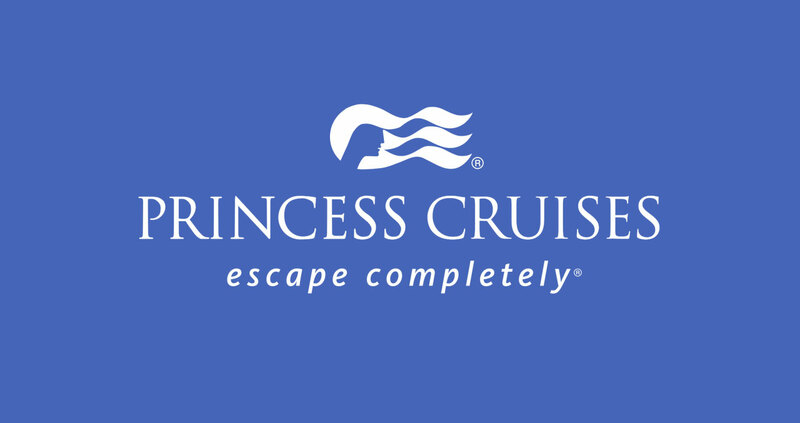 Centrics provides Princess Cruises with a custom version of our SELLSystems e-commerce platform, enhancing the passengers' on-board experience and streamlining photo operations, resulting in increased revenue. 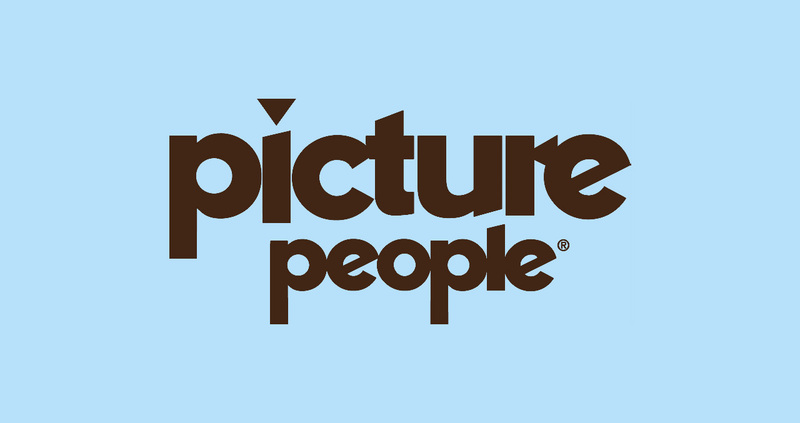 Picture People extends the in-studio experience to mobile and online. This provides their customers with the ability to share their treasured memories, order reprints, and various personalized products. To Picture People, this means better brand loyalty and increased revenues. If you're looking for a technology partner that can deliver creative solutions that achieve results, contact the Centrics team. 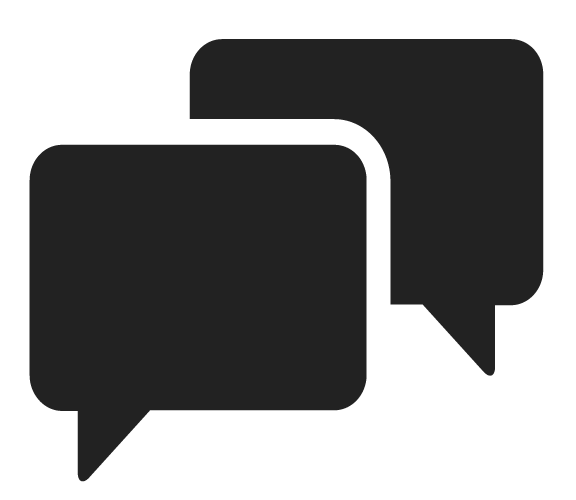 Their SELLSystems, Arch, MI and RPS platforms have proven to be reliable, productive and dynamic!